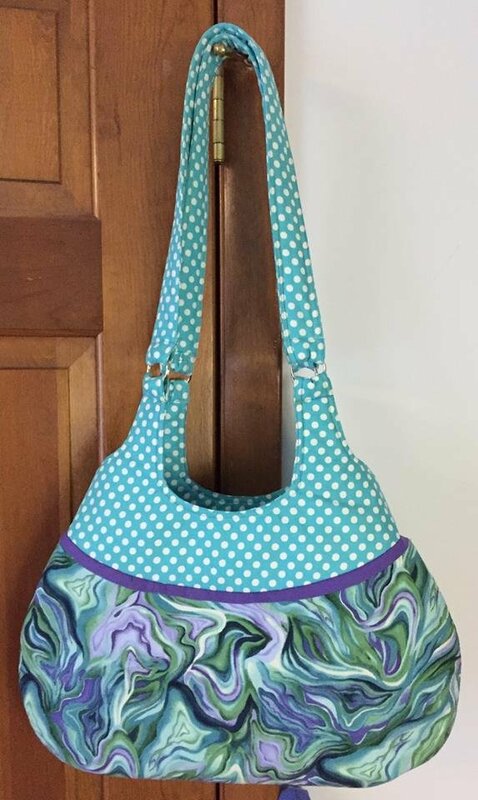 Come join me to make this fun, flirty and fabulous bag! It’s roomy measuring 17” by 28” with an accent strip and interior pockets. Purchase your pattern and decide on fabrics before class. You may cut out the pattern pieces before class but do not begin sewing. Bring a bag lunch or choose to frequent one of the area restaurants as we do break for lunch.